Yingwati is an Aboriginal owned and Family Corporation which was founded by it’s shareholders DenJayRay Holdings Pty Ltd and Halkitis Brothers also known as HB Group. Based in Darwin Yingwati delivers the full range of Civil and Construction services throughout the Northern Territory. Founder & Managing Director, Kim Hill has strong local networks, many years of senior management experience and a passion for improving the economic and social well being of Aboriginal people. Yingwati’s goal is to secure long term, substantial contracts and joint ventures with remote and regional organisations, leading to the training and employment of local Indigenous residents. Our Business model was develop with the intent of lessons learnt over a 30 year period with the delivery of services to Aboriginal peoples. From a business perspective it is also deliberately aligned to the increase initiatives of Governments to develop economic opportunities for Aboriginal people and their communities whilst operating as a ongoing viable commercial business. 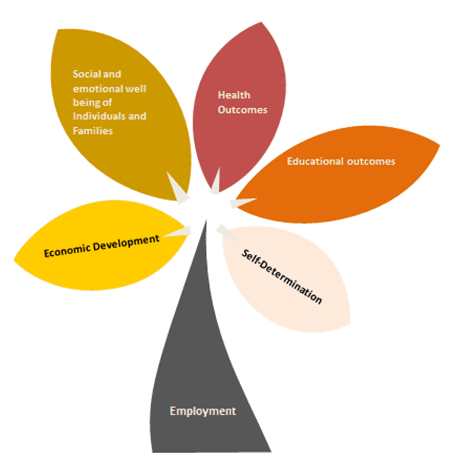 To break poverty and the dependency cycle by delivering and diverting our services to create long term inter-generational opportunities for Aboriginal and the wider Community we operate in. 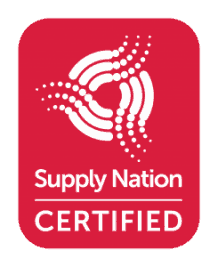 To be the leading Aboriginal Company in advancing the social and economic well being of Aboriginal people towards achieving self-determination and self-management in the future. © 2019 Yingwati. All Rights Reserved.